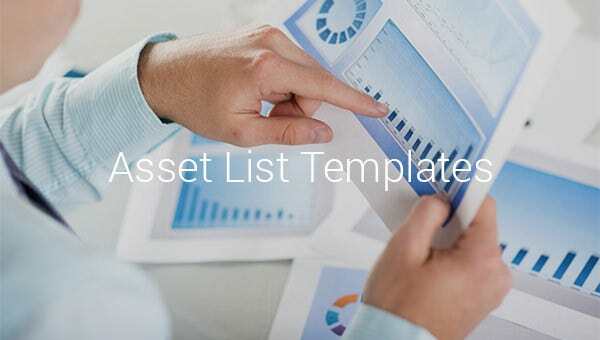 Asset List Template – 8+ Free Sample, Example, Format Download! 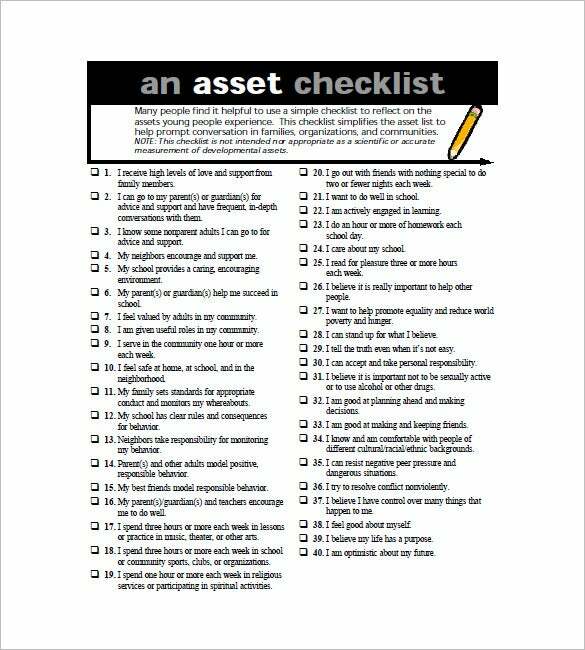 Asset management is an extremely important function in business houses. 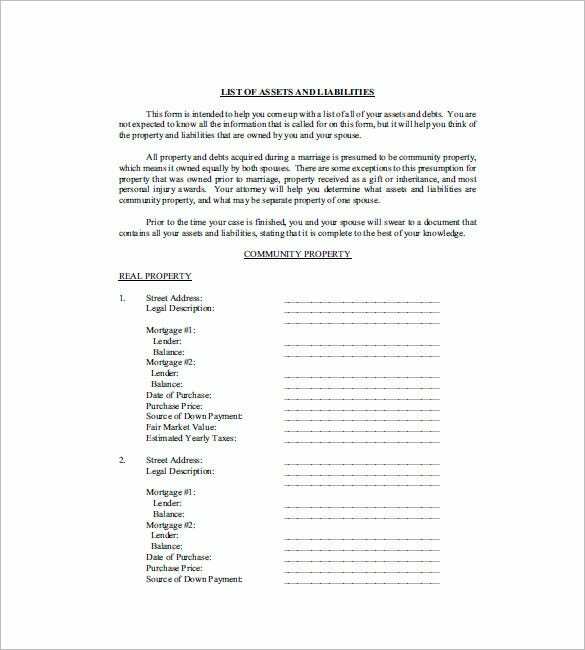 However in order to ensure impeccable management of assets, one needs to ensure proper listing of all the existing assets. 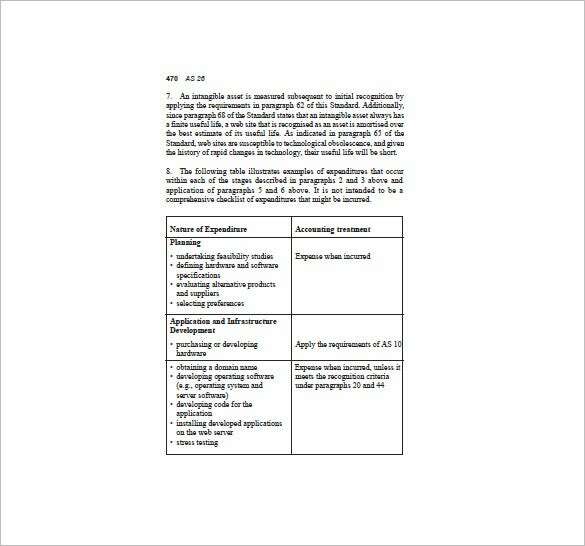 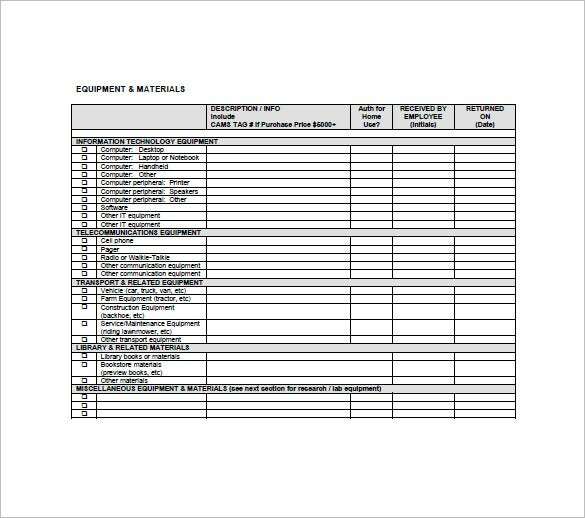 Our ready-made asset list templates are best suited to do the job. 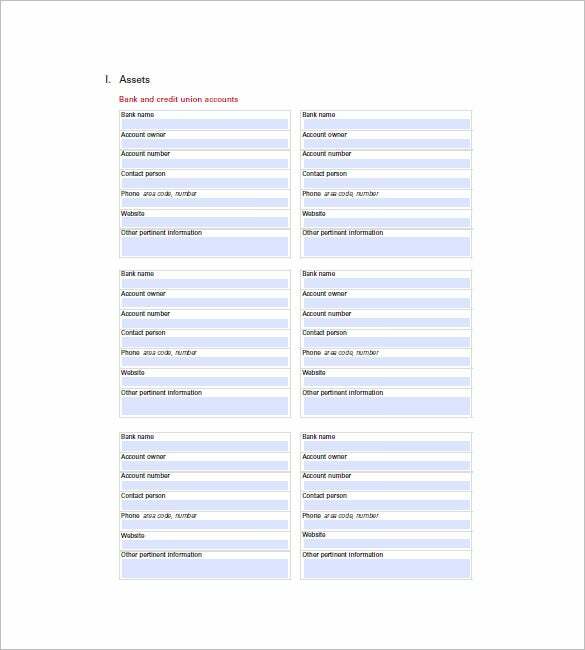 Smartly and professionally designed, these task list template are made to ease the stress of asset management. 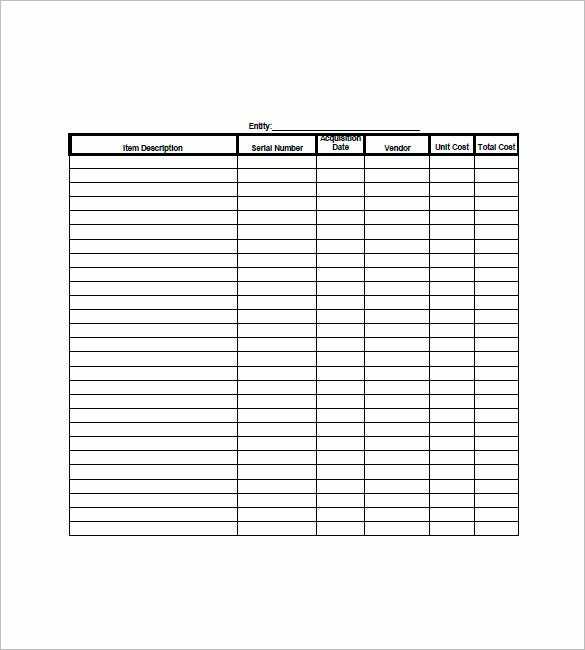 Available in a large variety of formats, select the template of your choice, fill it in, print it out and your asset list is compiled and ready for reference. 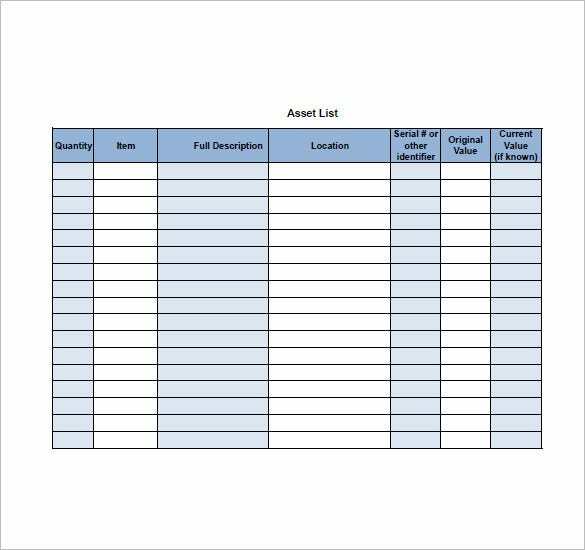 Be rest assured, this is the easiest and quickest way to keep track of all the assets owned by your company! 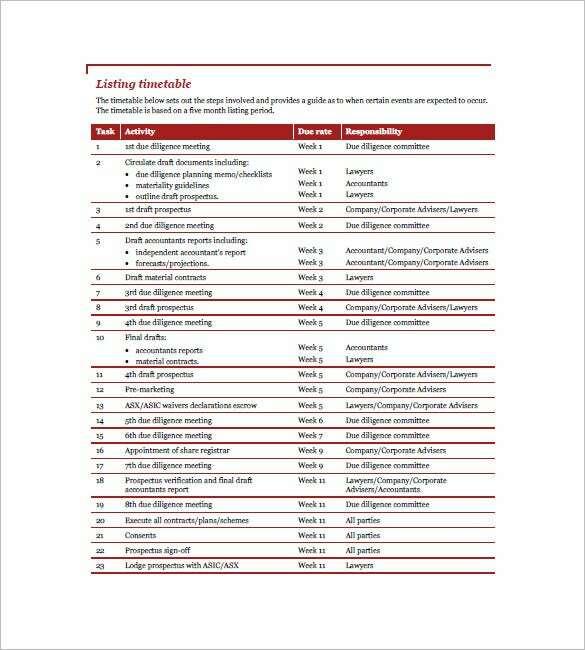 see more list templates If you have any DMCA issues on this post, please contact us!